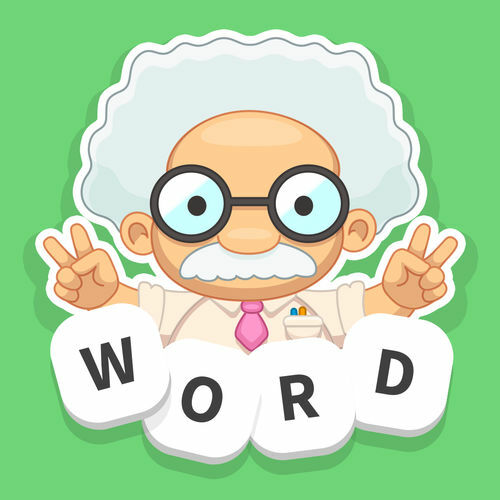 This classic word game will get your brain working and keep your puzzle solving skills refreshed. 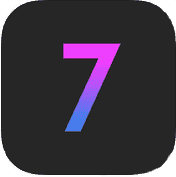 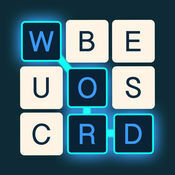 To solve a level of Word Connect you need to swipe the letters and form the words that solve the puzzle. 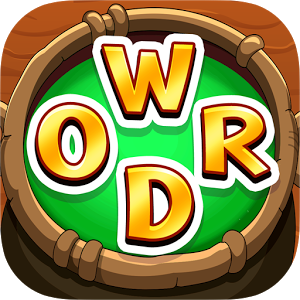 For each level you solve you will earn coins that can be used to get help if you get stuck. 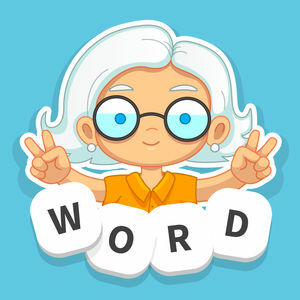 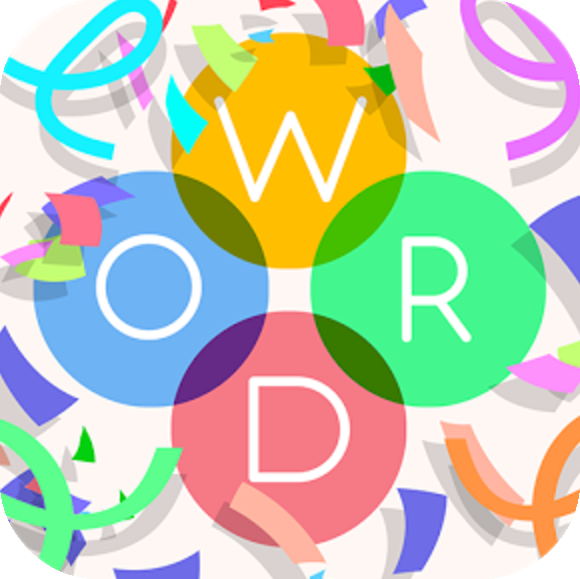 You can play Word Connect alone or with friends and family for endless hours of fun. 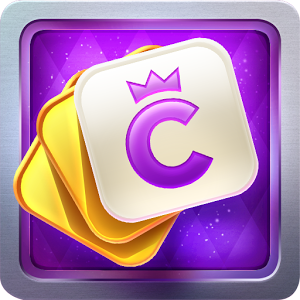 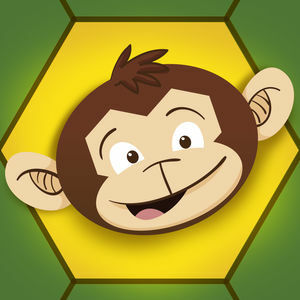 The game has more than 1000 regular levels in addition to the daily puzzles which you can play for free every day. 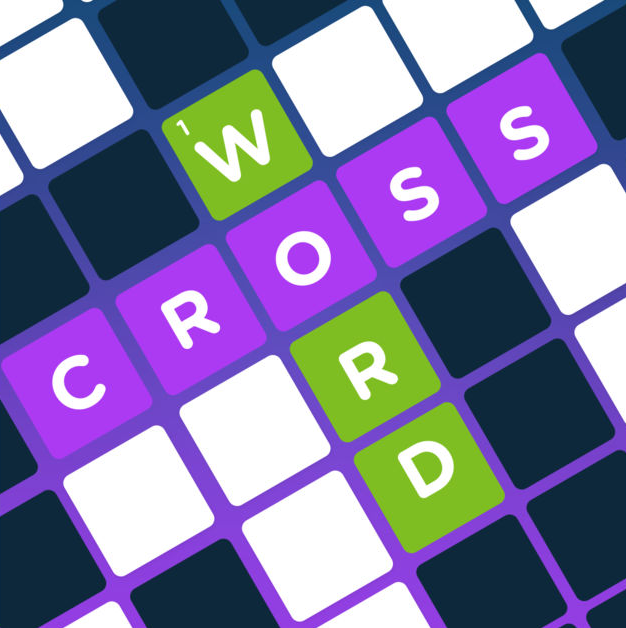 Even though it’s a very interesting game, some levels may seem hard to solve. 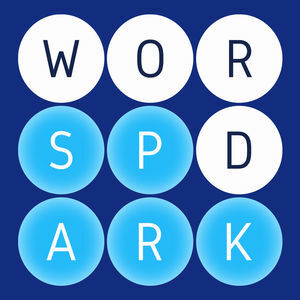 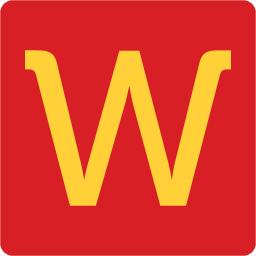 If you ever need help solving a puzzle you can visit Word Connect Answers where you will find the answer to the latest puzzles. 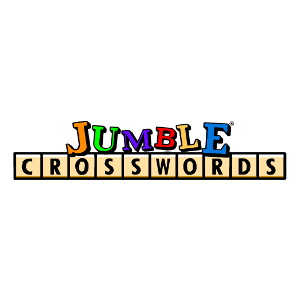 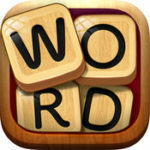 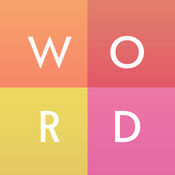 On the list below you may browse all the answers of Word Connect.